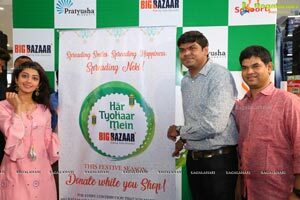 Hyderabad, June 1, 2018: Big Bazaar has kickstarted a 'Neki' campaign this Ramadan to enable its shoppers in "Spreading Smiles, Spreading Happiness, Spreading Neki". 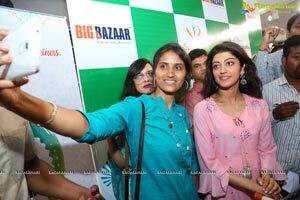 As part of the campaign, it has planned a donation drive between June 2 and June 14 across four Big Bazaar stores in Hyderabad; namely Ameerpet, Abids, Kachiguda and Santhosh Nagar/Saidabad. 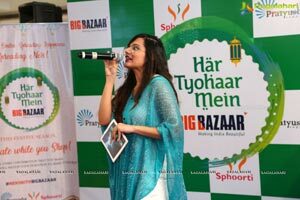 Two city-based NGOs that predominantly work with children in need, Sphoorti Foundation and Pratyusha Support, in association with Future Group, conceptualised this campaign to spread love and happiness to the children in need. 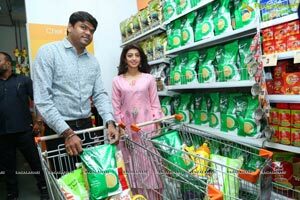 "It's a great gesture from the Future Group towards the children of Sphoorti. Coinciding with the pious month of Ramzan, in the true spirit of the month, we are fortunate to be a beneficiary of this generous act. We assure Future Group that our children will work harder, do well in life and do justice to the faith you have reposed in us. 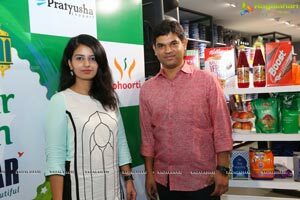 Thank you for choosing to impact the lives of our kids," said Srivyal, Director, Sphoorti Foundation. 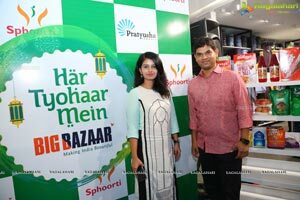 Seshanka of Pratyusha Support also echoed, "Team Pratyusha Support is glad to be a part of Big Bazaar's #NekiWithBigBazaar campaign. 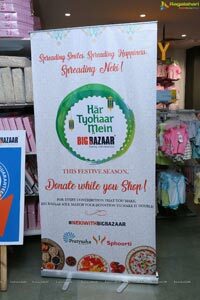 Since we work towards the health of the children from various NGOs and also, with our 'Wish Come True' initiative, we try and make the wishes of those unfortunate kids suffering from life-threatening illnesses come true, this campaign is a wonderful way to spread smiles with the treats and goodies from Big Bazaar. 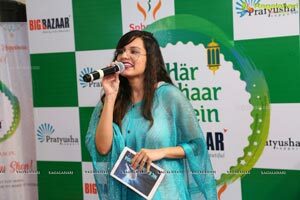 Hope we can cater to as many kids as possible through this." 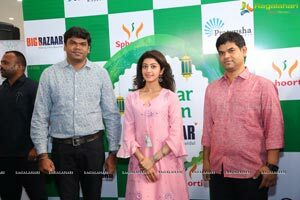 Celebrities like Pranitha Subhash, Lakshmi Manchu and Pragya Jaiswal will also be extending their support by promoting the campaign and reaching out to their fans to come out in large numbers and show love. 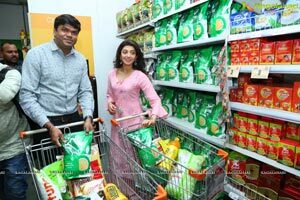 Big Bazaar is the flagship hypermarket retail chain from Future Group, having a presence in over 100 cities across the country. 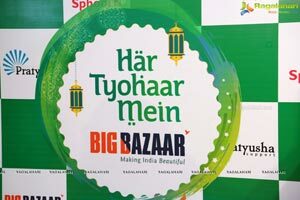 With its motto of "Making India Beautiful", Big Bazaar ensures that all the products are of good quality and offered at the lowest prices.